We are a team of professional holiday planners, exclusive for Kerala, specialized in creating and executing personalized tailor made Kerala itineraries and Cochin Day Tours with genuine and authentic Kerala experiences that suits your personal interests, time and budget. Being localite from Kerala and passionate travelers our self, we will ensure that you are not just visiting Kerala but rather experiencing it. Discover the Most Fascinating Waterworld on Earth -- The Great Backwaters, Kerala. Share your interests, details, budget and expectations with us. Start discussion with our travel itinerary experts. Explore the list of destinations, accommodations and activity options. Plan and get a personalized itinerary which seamlessly integrates your preferences and interests. Book your customized holiday plan with us pack your bags! "We are very happy with your services. All the places we have been to, all the people we met, all the viewpoints we have seen - it is difficult to say in words. There are a lot of emotions we keep in our mind and heart. Thank you so much for this a really amazing week in our life!!!. ." "I had been looking forward for a trip three or four months after my wedding before I realized that long vacation in that time period as elusive.After dilly-dallying with different plans we, my wife and I, decided to make a quick trip within the state.I was pretty confident that if I try to organize the whole trip with any run of the mill tour operators in such a quick notice honeymoon would be remembered as a bitter experience.As I knew that Experience Kerala Holiday planners gave customized plans I approached them.From giving an idea about what all places are appropriate for a two day visit to what resorts to choose they planned an amazing trip for me.At the end of two days the feeling was that they gave a service thrice the value for every penny I paid."" 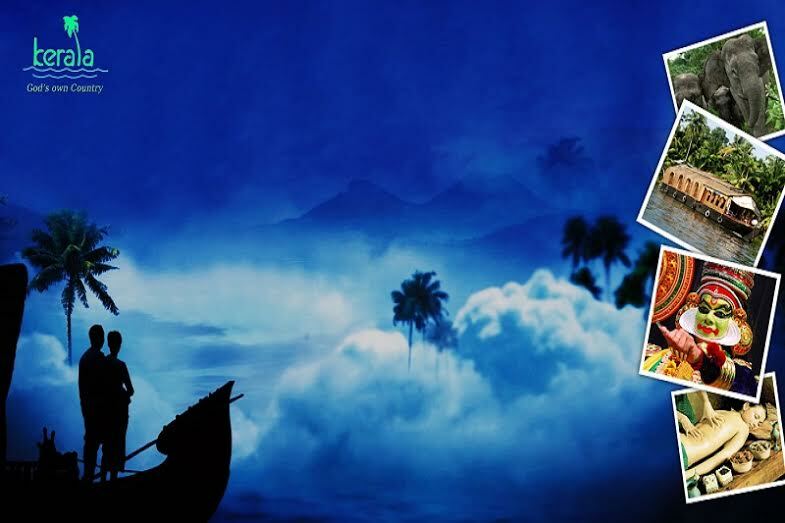 Kerala popularly known as God's Own Country is famous not only for the vast natural stretches but also for the wildlife, backwaters and the rich cultural tradition. This is the reason that a tour to Kerala can really be a wonderful, once in a lifetime experience for you. However, you might be completely overwhelmed with the options and that can make you feel completely lost which is why it makes a guide almost mandatory in some areas. On the other hand, if you should take your time and explore Kerala thoroughly and adventurously, part of the charm is lost. This is where Experience Kerala steps in. Like veteran travelling operators, we know every nook and cranny and how-to’s in Kerala, but unlike a standard operator, we also believe that your tour needs to be yours only, and not be shackled by strict touring packages. This is why our touring packages are tailor-made to allow maximum freedom to you, and we customize your holiday completely on your terms, adjusted on the basis of your preferences only. The National Geographic, in an issue of its ‘Traveller’ magazine, has named Kerala one of the ‘Top Ten Paradises of the World’, and it certainly lives up to that reputation with both its natural vista and its rich cultural history. 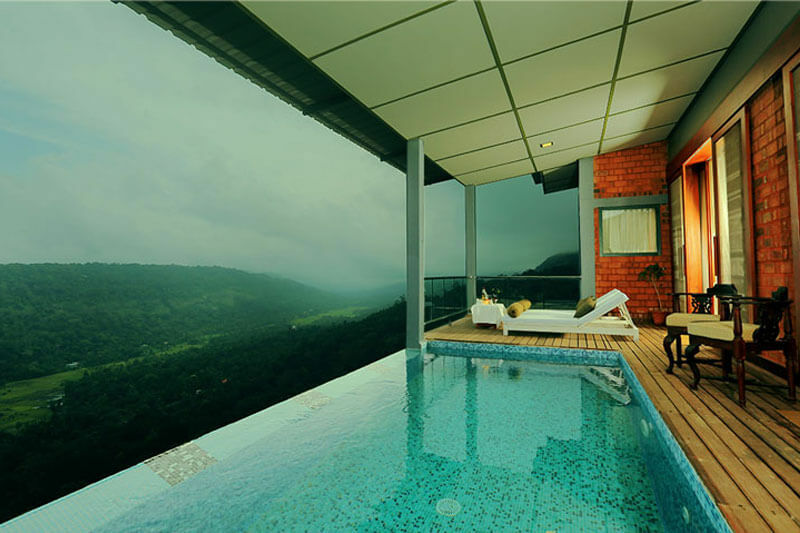 And if you are in want of a cohort to travel this paradise, Experience Kerala is at your service. 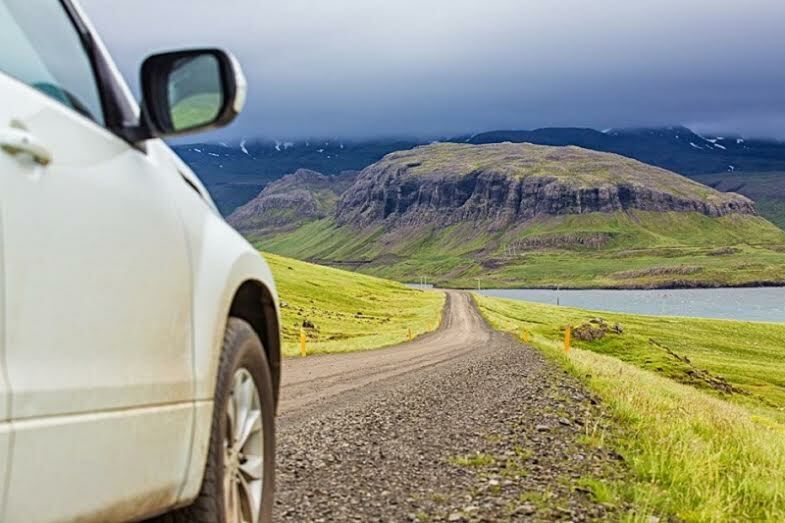 We provide nearly every service you would need as a traveler with a 100% customer satisfaction guarantee. We know everything there is to know about the state, its tourist hotspots, and even off-the-track locations, and we use that knowledge to bring you a tailor-made tour with our holiday planning. And if you need a more comprehensive tour of the whole state spanning more than two weeks, we have you covered with our in-detail bespoke holiday packages. We take care of accommodation hassles to bring you the best-fit choice of housing, whether you want a 5-star hotel or a beautiful plantation stay in Kerala. 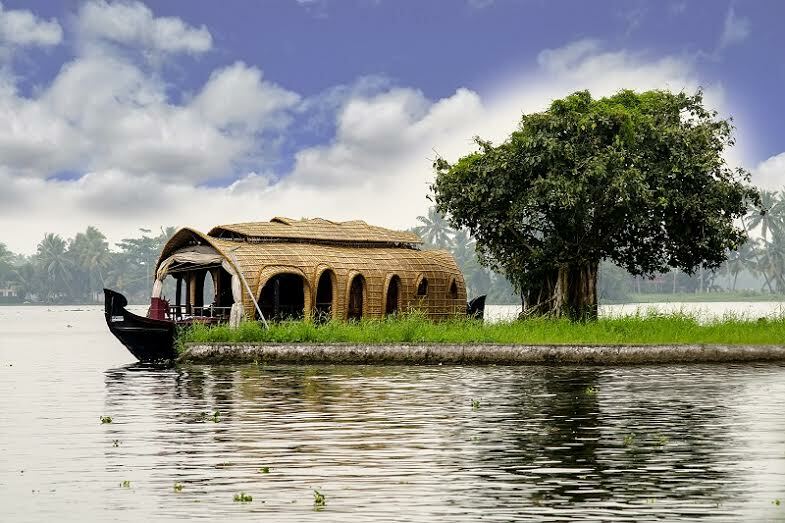 On top of this, you can also avail of our guided transportation and houseboat services, giving you the best possible travelling experience in Kerala. Why Experience Kerala? 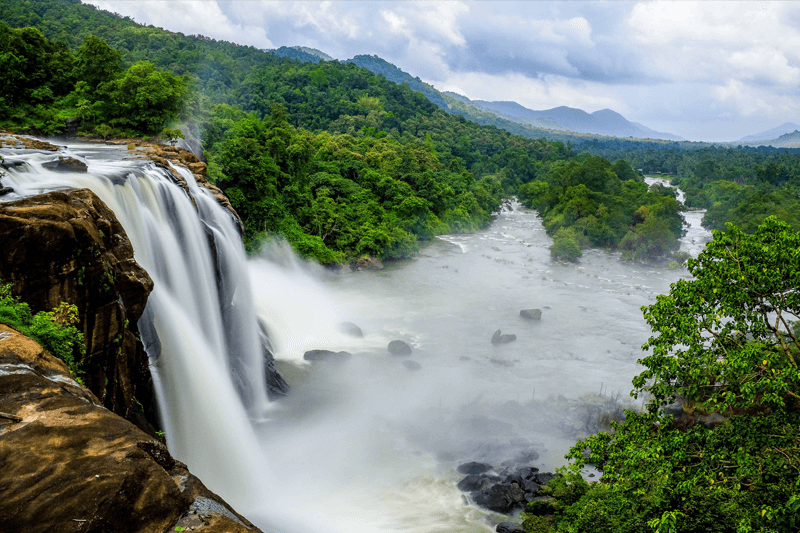 Kerala, with its intriguing and diverse demographics, different shades of scenic natural landscapes, and a history steeped in rich cultural traditions, draws millions of new tourists per annum. But a great tourist destination also needs a great tourism service to experience it to the fullest and still stay hassle-free, and this is where we step in to assist you with best Private Tour Packages in Kerala. 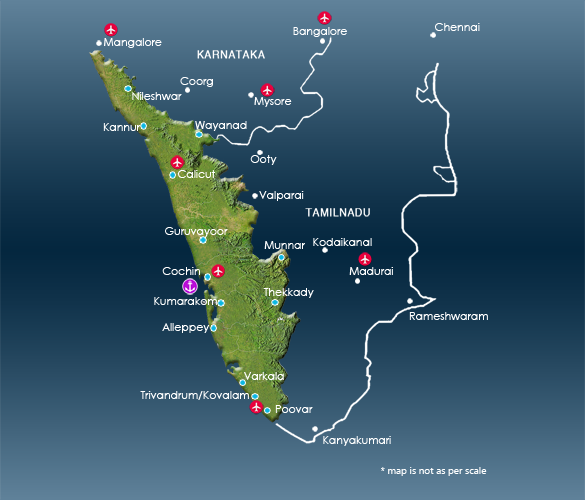 Customised Kerala Tour Packages: Unlike some tour operators, we will not hamper your journey with a restrictive regular itinerary, but instead, our tour packages are completely customized for your preferences, and the tailor-made packages will give you the freedom to explore Kerala on your own and still hold your hand and point the way to perfection! Experiential Accommodations: We specialize in accommodations and can give you the best experience whether you want to stay in a plantation stay, homestay, houseboat or even a treehouse in Kerala. Our accommodations are truly handpicked and inspected and selected by our expert team! Handpicked List Activities: What also makes us the best tourism service provider in Kerala is our expansive list of activities which includes all things like Canoe Rides, Village Experiences, Photographic Walks, Yoga Workshops and much more! Great Customer Reviews: Our quality of service is not attested by self-advertising boasts, but by reviews and feedback from thousands of satisfied customers. So when you are in Kerala, be with Experience Kerala!